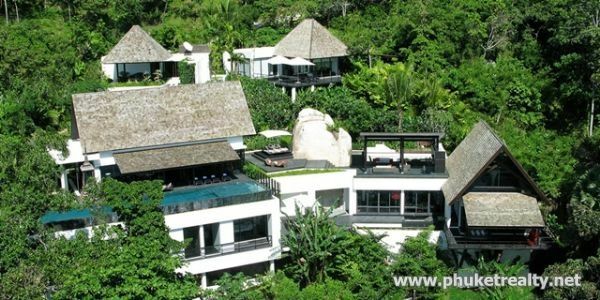 Phuket Realty Thailand - Real estate agents for villas, condos, land, hotels, development and holiday rentals. 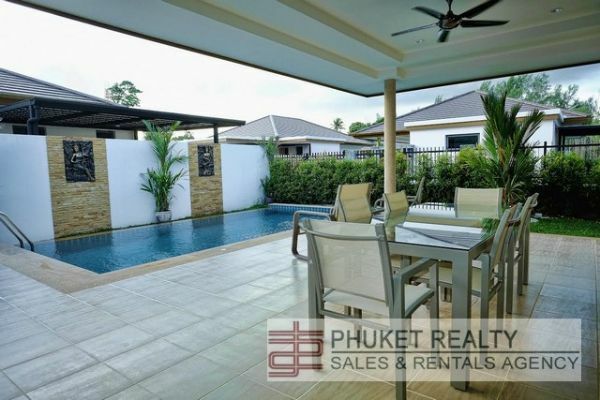 Phuket Realty, a certified company of real estate agents, brokers and property consultants, listing Phuket's best real estate property for sale and rent, including villas and homes, apartments, condos and penthouses, land, hotels and developments. Please feel free to browse our extensive online database and allow us to introduce you to the world of owning property in one of Asia's most beautiful and dynamic tropical locations. Choose from beachfront, ocean & sea view properties, tranquil mountain settings or bustling tourist centres — there is a location to suit all needs and we are here to make your dream of owning Phuket property a pain free reality. I have been professionally involved with Phuket Realty now for 4.5 years. Khun Sao of Phuket Realty has assisted me to find tenants for my property for long term leasing and holiday rentals. The quality of client and the care to which she gave to find the “ right client for my property” was tremendous. They listen to my needs as a client. I have every trust in Phuket Realty to take care of my investment. I would highly recommend their services whether your asking them to find tenants for your property , finding that perfect holiday place , buying or selling a property in Phuket. You won’t be disappointed you will be greatly impressed. Excellent agency and extremely professional. K. Sao was very understanding and helpful in finding two separate rentals for me. Highly recommended. 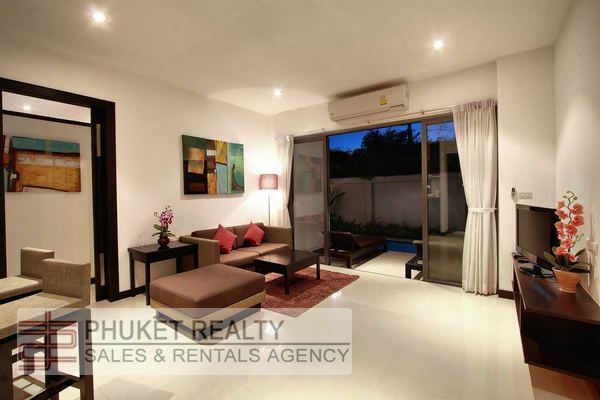 Phuket Realty and in particular Khun Sao were excellent in every way in not only finding new tenants for my apartment in Phuket but for also ensuring that all ran as smoothly as possible with the ongoing management of the property. Thank you and looking forward to continually using your services. Very efficient, friendly and personalised service. Khun Sao understood my property requirements very well and found me just the place I was looking for. Highly recommended - and a big thank you once again ! Tara and Sao have always been extremely professional, courteous and helpful. We have rented several properties with them over the last several years and always been happy with the services we received. A well established agency in Cherng Talay well known by the local resident expats for the quality and honest services. Thanks Tara and Sao for your kind help again. Choose from an array of property options including Villas, Apartments/Condos, Town homes and Penthouses. Looking for somewhere to stay from a minimum of 6-12 months or more? We have all options available. Especially near our International Schools. Restaurants, bungalows, JV's, Hotels... we have a myriad of options. Contact us with your requirements as many are not listed for public display. When something special comes up for investment or of interest, we will let you know all about it. 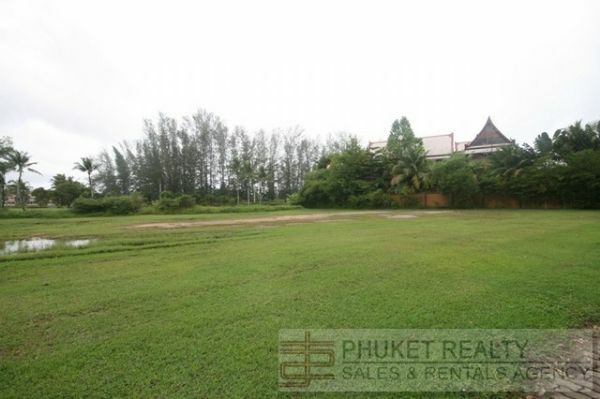 Choose from any size of land on or outside of Phuket. Build your own perfect villa or development, large or small. The short answer is to use specialists who are experienced in their respective fields.